We are already on the 21st February, but I felt it was important that there was a list uploaded of the best movies and TV shows which have, and are still due to come out on Netflix UK this February. This list contends of both movies and TV shows, all of which we have seen for ourselves, other than those listed which have not yet been released onto the service, however, we feel confident are deserving of their place on this list. Netflix is an ever-changing service with a catalogue of movies and TV shows, varying of genres, age certificates and quality in their making, but one things for sure, that of course being that each and every month has its surprises. Without further ado, here are the 7 best movies and TV shows which have, and are to be released onto Netflix UK this February. Along with 3 honourable mentions. 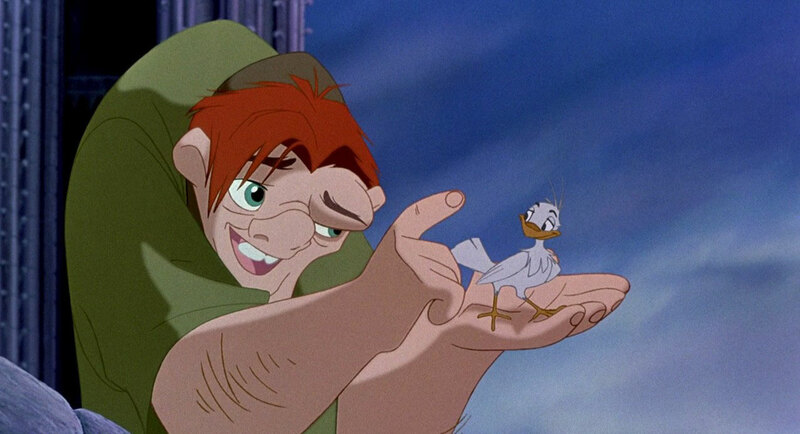 A Disney classic addition to Netflix UK selection of Disney's back-catalogue of classic animated feature films. The 90's were jam packed with great Disney animations, and sure enough this is one of those greats, making it a must watch for the whole family. Judd Apatow and Leslie Mann in the spin-off to "Knocked Up"
You liked Knocked Up (2007), well here's the spin-off to the hilarious comedy, focusing on the life of Pete and Debbie who are both about to turn 40 and their lives are falling apart in a series of ways. A very funny comedy, fakes to the genius comedy director Judd Apatow, who has both written and directed the movie. It is also well led by the two lead actors; Paul Rudd and Leslie Mann who play husband and wife in this must watch comedy. If you remember watching Knocked Up and liked the pair in the smaller roles in that movie, then you're gonna' love them in them in this movie focusing on the same characters. An unusually brilliant comedy with singing from Michael Fassbender, that's right, just another thing that Fassbender can tick off his list of his versatility as an actor. The movie follows a group of musicians, all of which are as mad as the other, but it all somehow seems to work. There are some absolutely hilarious scenes, making the whole movie worth the while, but do remember that Michael Fassbender will not be too easy to place in the movie as he plays a character who always wears a fake head throughout the entire movie. 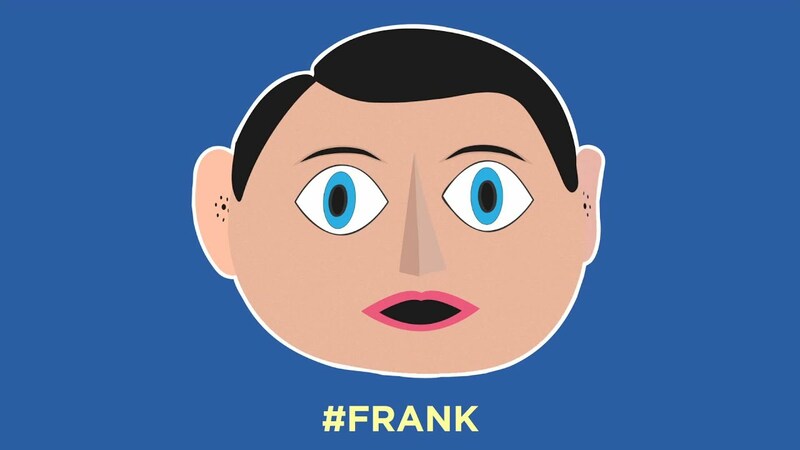 Although, this doesn't affect Fassbender's ability to perfect his performance as the lead character, Frank. 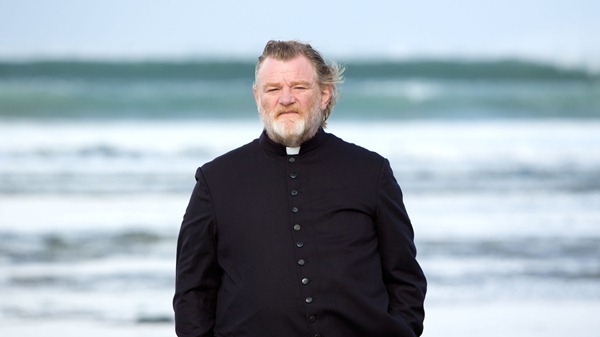 Brendan Gleeson is a fitting, but interesting priest in this must see drama directed by John Michael McDonagh (directed The Guard, 2011). It is set in Ireland, an eye catching place as we get some great shots of the Irish coast, perfectly in suit with the mood of the movie. The mystery behind the psychopath who threatens the priest (Brendan Gleeson) remains a complete mystery right up until the end of the movie, leaving a tasty climax to a beautifully crafted movie that you'll want to see again. Plus, there were oddly a funny scene, or two, which I was't expecting in a seemingly serious drama, which to be clear it is. The true story behind how the US government found and killed the al-Qaeda terrorist leader Osama bin Laden, which stretches over a decade since the hunt first took place. Jessica Chastain steals the screen as the lead is this must see movie, based on the true story that everyone is eager to know about. If you are one of those people, then make sure to catch this movie whilst it is streaming on Netflix UK. Everyones latest obsession TV show obsession with Netflix continues late February as the House of Cards sees its third season added to the mix for viewing, when and where you please. 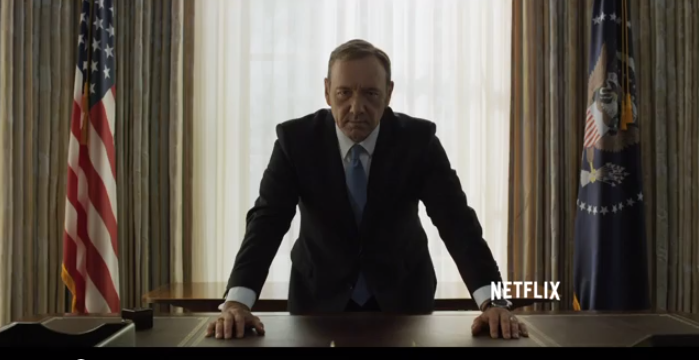 Kevin Spacey's back as the US congressman that we can't get enough of as Francis Underwood. Enough said! In the spotlight this month is the prequel to everyones old, or possibly current favourite TV show on Netflix, that of course being Breaking Bad. This time around however we are leaving behind Walter and Jesse, and instead following Jimmy McGill (aka Saul Goodman) as he struggles to stay afloat as a small time lawyer in Albuquerque, New Mexico. The series is a lot of fun to watch, as we get to see just how good Jimmy McGill is as lawyer, and the series will sure get a few laughs as it isn't afraid to be a hoot, as well as telling a serious story. Do you agree with our list? Are there any movies or TV shows that we have missed from the list? Leave your answer in the comments box below.